Kamloops and KGTC gymnast Rebecca Wharton was presented with the W.R. Bennett Award for Athletic Excellence by the Honourable Judith Guichon, Lieutenant Governor of British Columbia at the Closing Ceremony of the 2018 BC Winter Games. 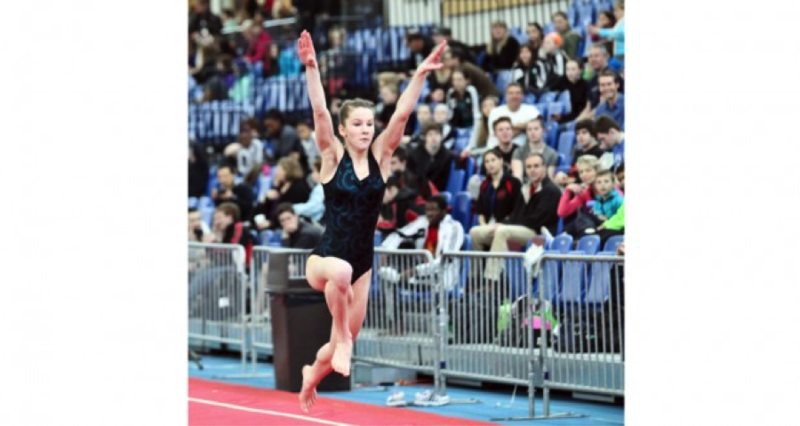 Rebecca has achieved impressive results in both individual and all-around events for the past several seasons with the Kamloops Gymnastics Club including a first place finish in all-around at the 2017 BC Championships and the Cobweb Invitational. She won three bronze medals at the 2018 BC Winter Games in the all-around, beam, and floor. Rebecca has incredible dedication, worth ethic and love for her sport of gymnastics but it hasn’t always been easy. The long hours of training and competition pressure led her to taking a break from gymnastics in 2016 and trying new sports. But, she realized her strong love for the sport and came back eager to learn and exuding happiness during every practice. She qualified first in her zone for the BC Winter Games despite a knee injury that hampered her training. Rebecca has great leadership skills both inside and outside the gymnastics club. She shows support and compassion towards her teammates and demonstrates that she is inclusive and understands the importance of teamwork and fair play. Currently a student at Arthur Stevenson Elementary School, Rebecca engages in leadership roles as a volunteer for the hot lunch program. She also plays volleyball and basketball and demonstrates the same qualities as she does in gymnastics by supporting and leading her teammates. She takes great pride in volunteering in the community and her goal in the future is to become a police officer so she can help make the world a better place. The W.R. Bennett Award recognizes one BC Winter Games athlete for their achievement in sport and leadership. Nominees were evaluated on sport accomplishments, ambition, and leadership. 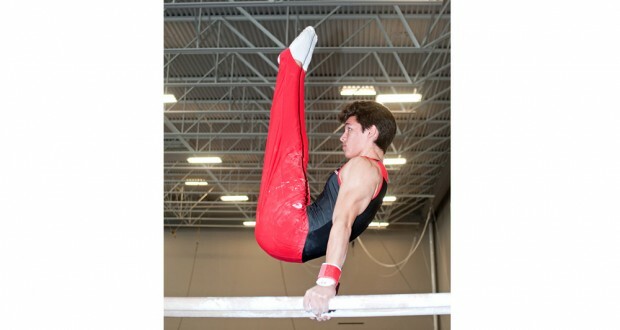 Rebecca was nominated by BC Gymnastics and chosen by a BC Games Society selection panel. The W.R. Bennett Award was named in honour of the former Premier of British Columbia, William Bennett, who started the BC Summer and BC Winter Games program in 1978. The award includes a $2500 bursary to use towards future sport expenses or post secondary education. Previous post New Entry and Exit information for all Members!